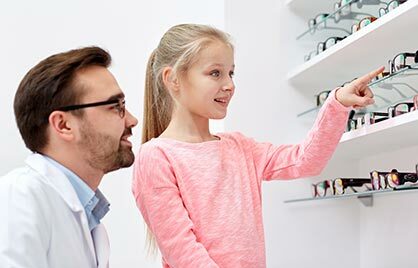 Eyeglasses and contact lenses are some of the most common treatment options for various eye conditions. However, some believe that over-the-counter supplements can actually improve your vision and eye health. Home improvements can help people with impaired vision live more independently. 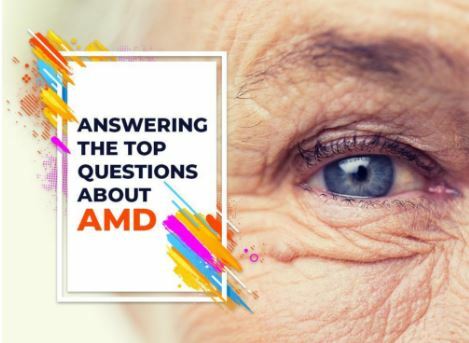 In today’s post, your local eye doctor from Guilford Eye Center shares home improvement tips for adults experiencing age-related eye conditions. As part of the aging process, your vision won’t be as clear or sharp as it used to be, especially if you’re 60 or older. 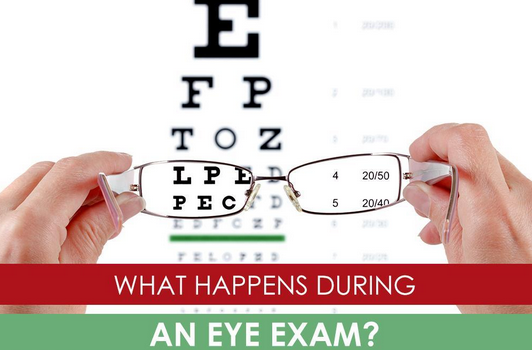 Eye health tends to deteriorate over time, which can affect your visual perception. This doesn’t mean, however, that you can’t prevent age-related eye diseases from damaging your vision. Tears play an important part in keeping your eyes in good health. Not only do they moisturize your eyes, but they also wash away surface debris to prevent irritations. 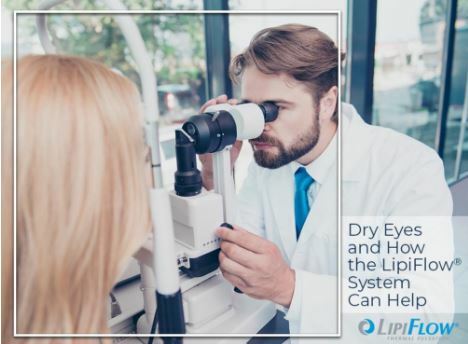 Failure of your eyes to produce tears at healthy levels or of right consistencies may result in dry eye disease. 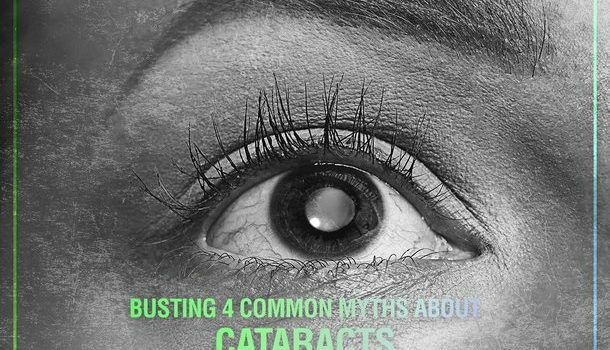 Cataracts are the top reason for vision loss in the world. In fact, more than 20 million individuals aged 40 and older are affected by this condition. Despite its widespread prevalence, false information about this disease still persists. The conjunctiva refers to the thin tissue layer lining the inside of your eyelids. Although it’s transparent, it contains numerous blood vessels. 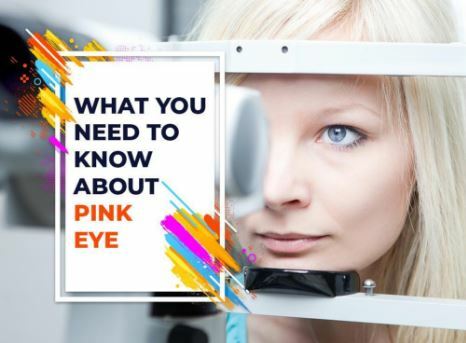 When it becomes irritated, an inflammatory response may occur that includes blood vessel dilation, making it look like you have “pink” eye. Q and A: What Is Astigmatism? A good preventive eye care plan is not complete without routine eye assessments. 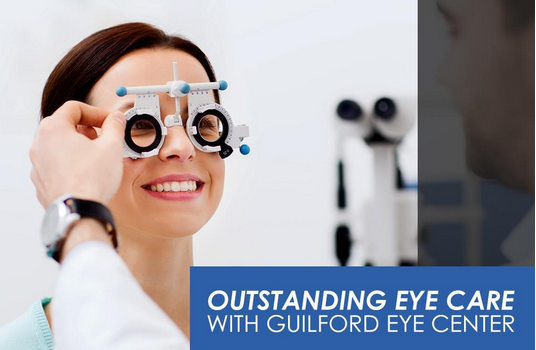 At Guilford Eye Center, we understand you may feel anxious about going to an eye clinic, let alone having your eyes examined. To help reduce your nervousness, your go-to eye care center will discuss things you can expect during one.